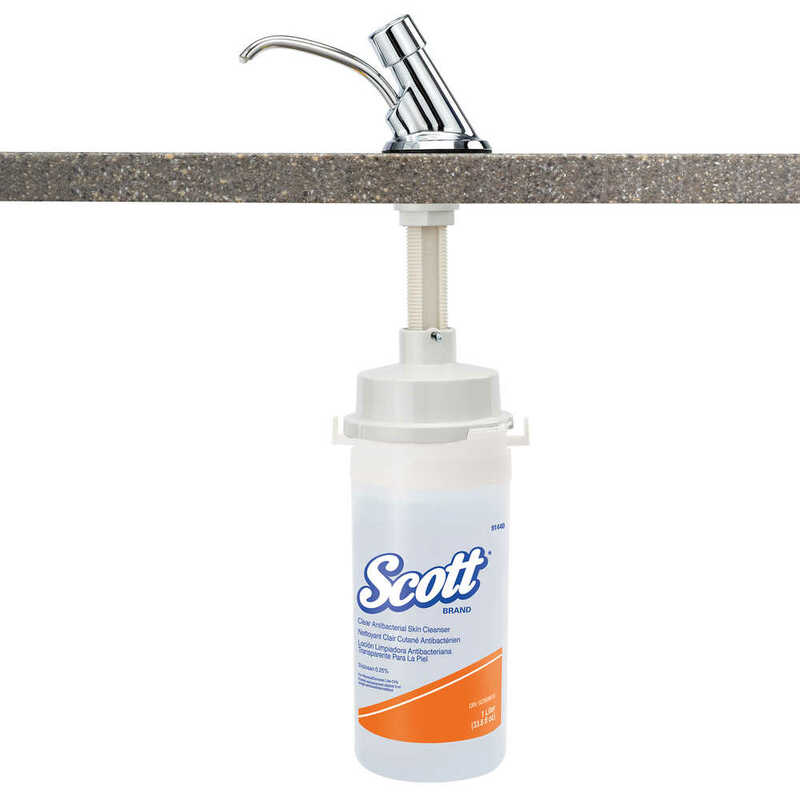 Scott Antibacterial Skin Cleanser helps protect against the spread of potentially harmful bacteria. This product is mild and designed for everyday use. This hand soap features 0.25% Triclosan as the active, germ-killing ingredient and also contains Aloe Vera, Glycerin and Pro-Vitamin B5. These emollients provide a smooth, creamy feel, and moisturize the skin. Plus, the easy-to-load soap refill is compatible with convenient skin care dispensers, made by Kimberly Clark. When staying clean and hygienic is a top priority, it’s smart to use a product that makes it easy. 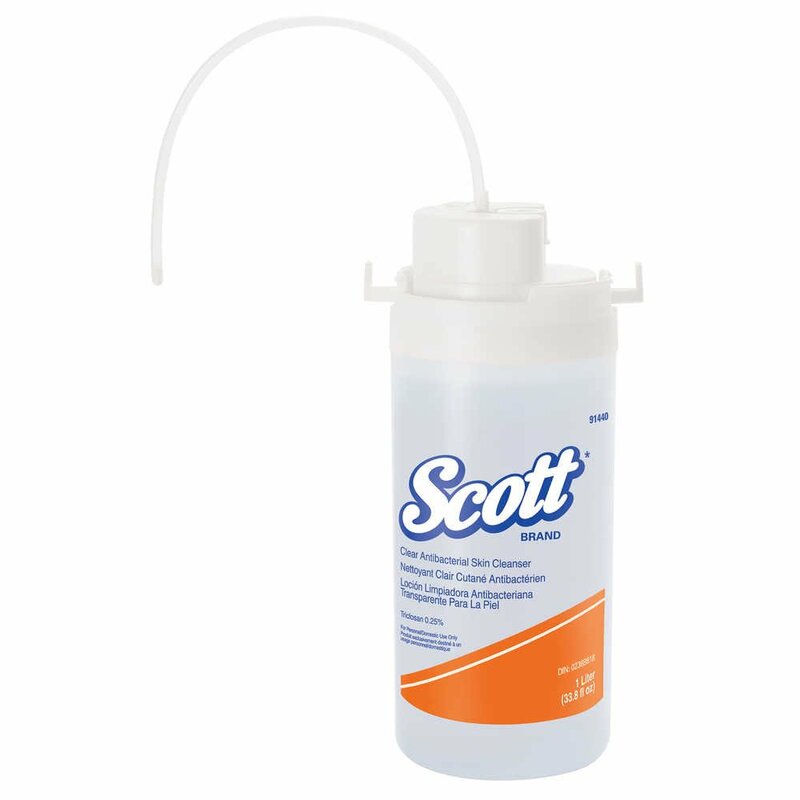 You can trust Scott Antibacterial Skin Cleanser.